Shanti Hodges and Mason River on the trail. Shanti Hodges walks us down the trail of Hike It Baby. New mothers need sleep. And hiking, apparently. It works for Shanti Hodges. 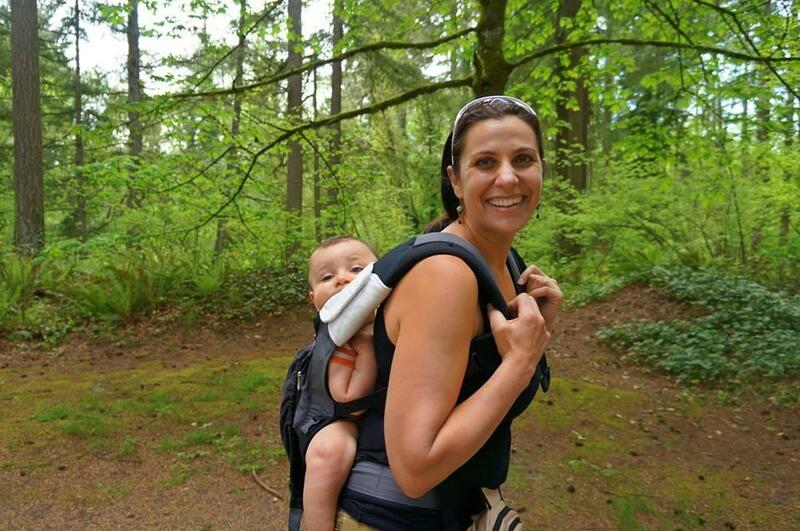 She wanted to get back in shape after having a baby, and found hiking--with baby aboard--worked just right. So she started the group Hike It Baby, encouraging other mothers to do the same thing. Shanti visits to talk about the activity and its growth.